Native Americans, including Potawatomi, have used beading as an art form long before European contact. Many today adorn their regalia with wonderful patterns and meaningful beaded pieces. It's never too late to learn this beautiful tradition. Since being placed on the endangered species list in the early 1970s, the bald eagle population grew under protection. 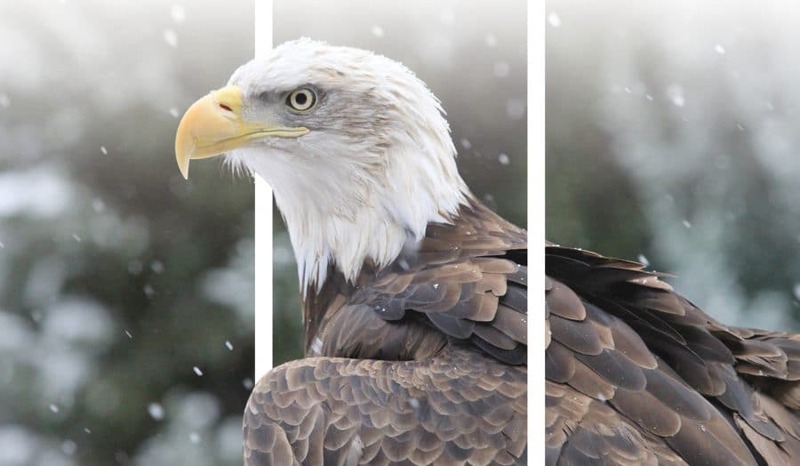 Today they are off the list, and the CPN Eagle Aviary works every day to make sure the important symbol for Potawatomi thrives for future generations. Maggi Gilbert recently joined CPN as a registered dietitian at FireLake Wellness Center. 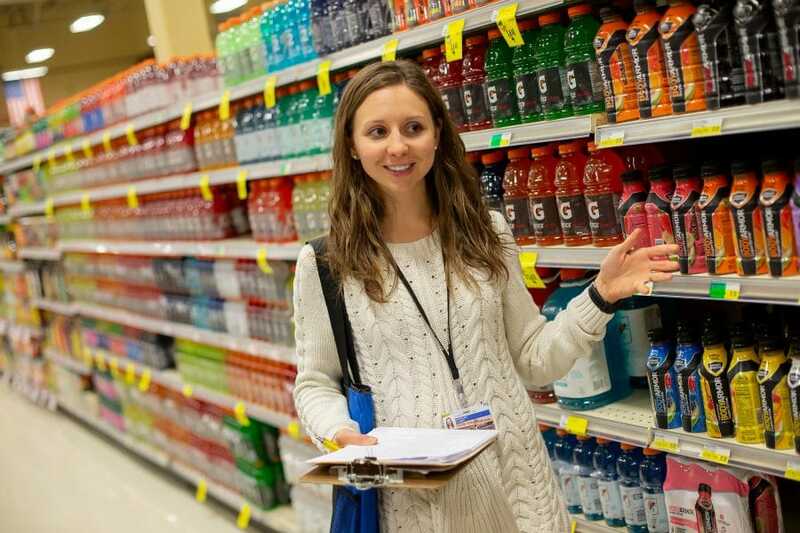 She enjoys her new job that includes patient care, cooking demos and grocery store tours. CPN tribal member Monroe Jeffrey made his way back to Oklahoma after retiring from his financial management job in California. 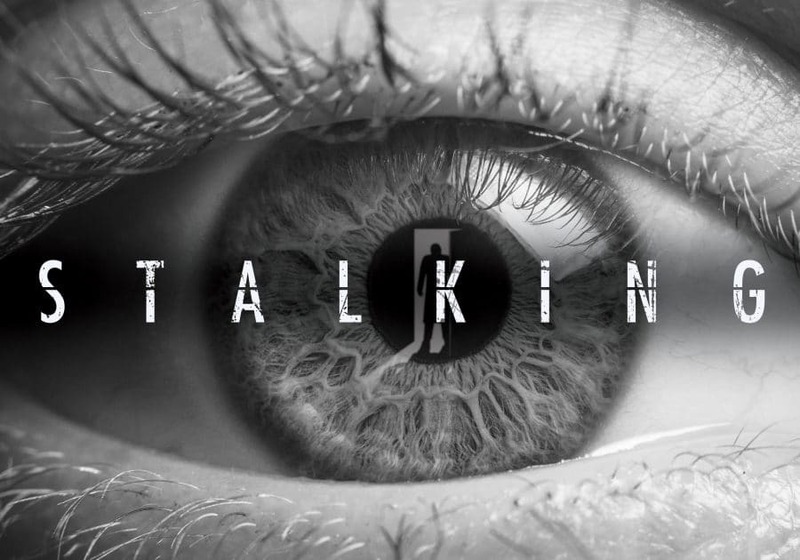 Since arriving, Jeffrey has found a way to give back through his experience as the Oklahoma Silver Haired Legislature's treasurer. 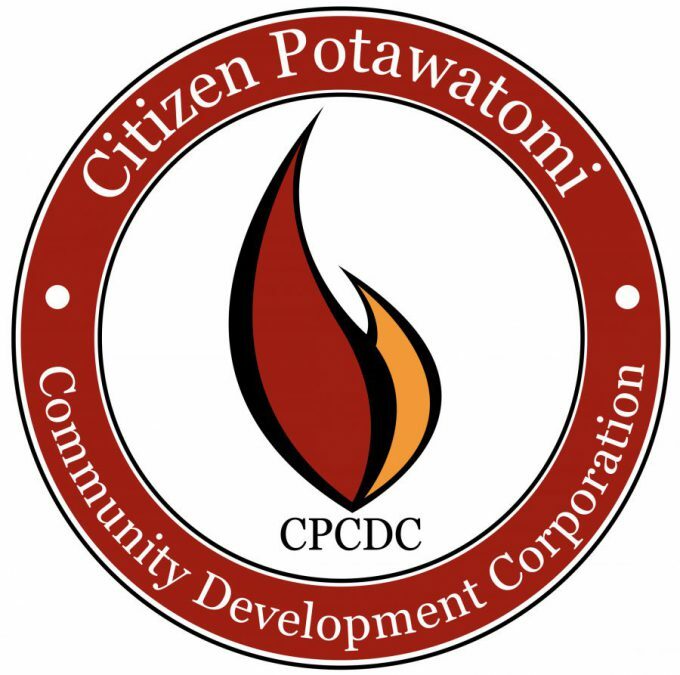 Paulina Davison participated in the Potawatomi Leadership Program in the summer of 2015. 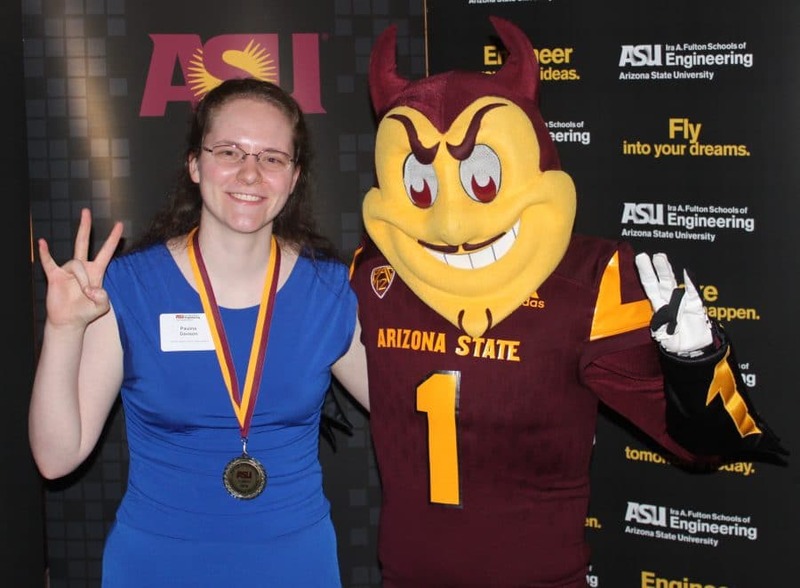 It helped sharpen her college experience, and she was name an Outstanding Computer Systems Engineering Graduate at Arizona State University in Spring 2018.